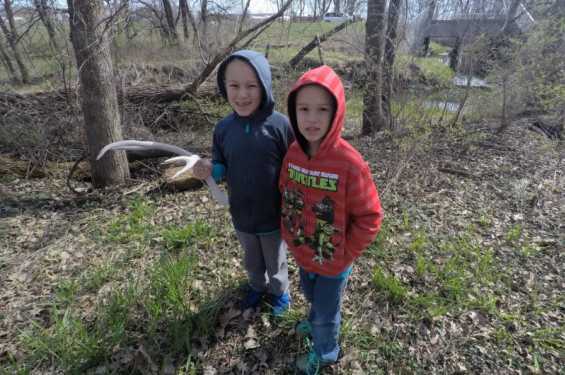 Take A Kid Outdoors (TAKO) invites you and your family to come join us outside to explore all that early spring has to offer by participating in a scavenger hunt for sheds. Come see if the bucks have been generous with their antlers. Be prepared go on a short hike and possibly walk on some muddy trails to see spring Birds, Bugs, and Flowers. Participants should dress to walk in the woods. Dress in layers and be prepared for a range of weather conditions. Bring a hat, work gloves, sunglasses, sunscreen, insect repellant, drinking water, and any other items you may need to be comfortable in the outdoors. Participants are encouraged to bring a digital camera and/or binoculars. A light dinner will be served at 5 PM. Please help us reduce waste by bringing a water bottle, plates, silverware and other dinner items. This event is FREE and OPEN to the public. Advance registration is requested, but not required. Those bringing six or more people should register to help TAKO plan equipment and food needs. 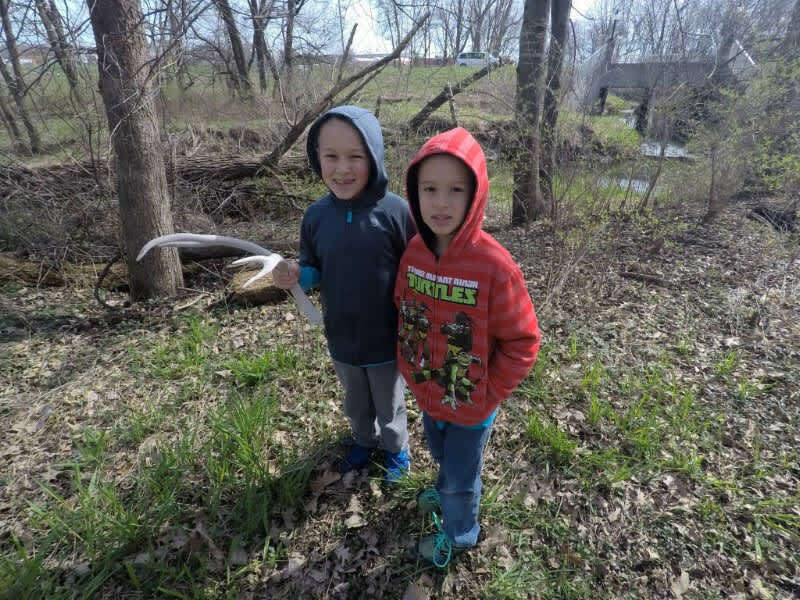 Questions about the event can be directed to TAKO Executive Director, Judy Joyce at (319)-358-2542 or by e-mail at judy@takeakidoutdoors.org.